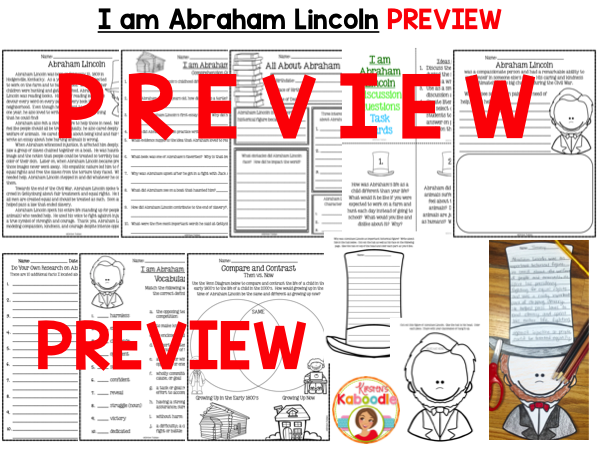 I am Abraham Lincoln by Brad Meltzer – This literature companion for I am Abraham Lincoln has been created for 2nd-4th grade students. 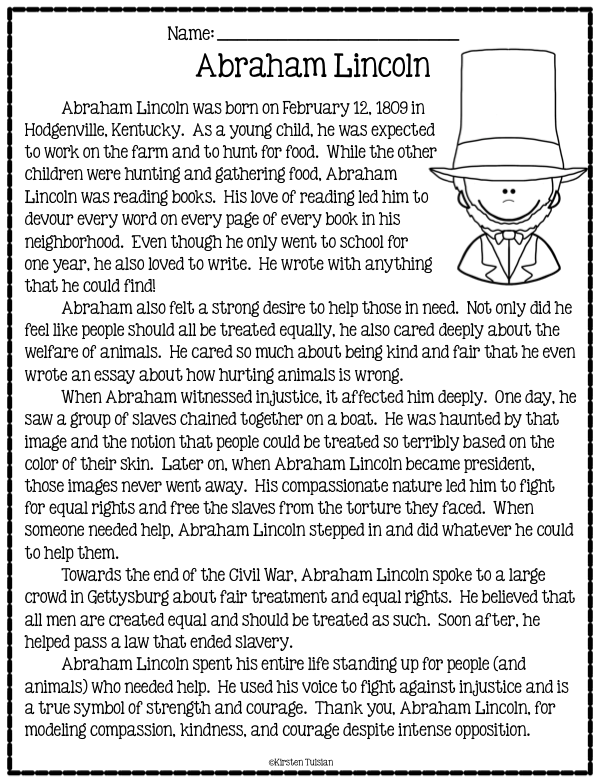 This is the sixth literature unit of ten from the “Ordinary People Change the World” series. 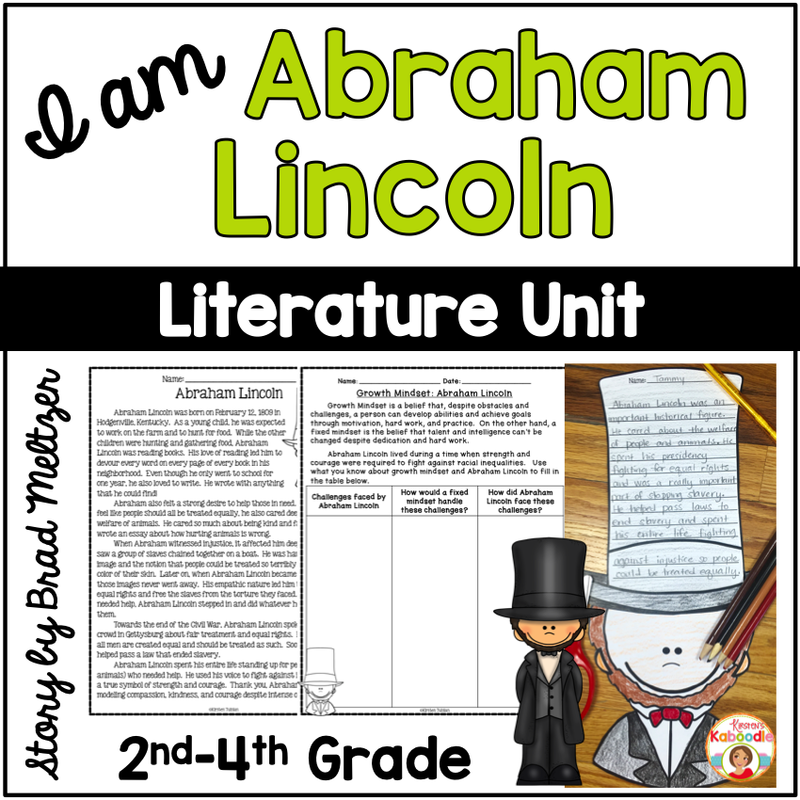 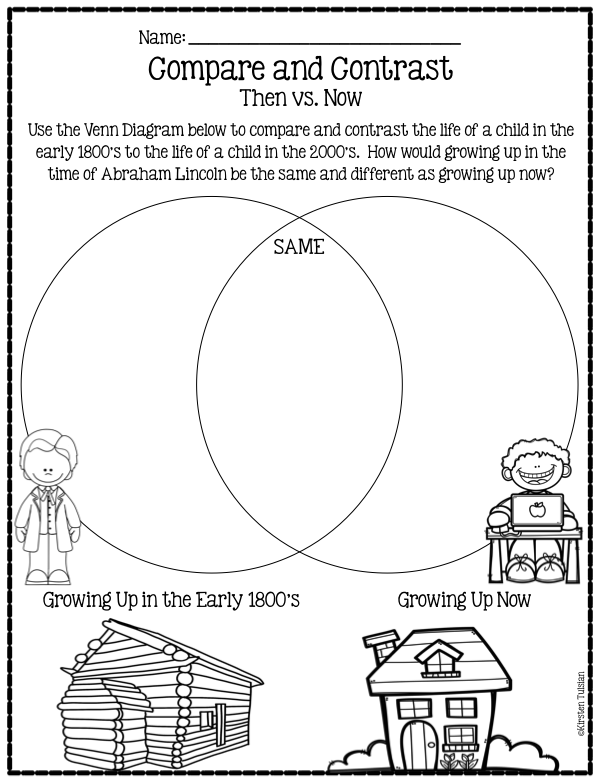 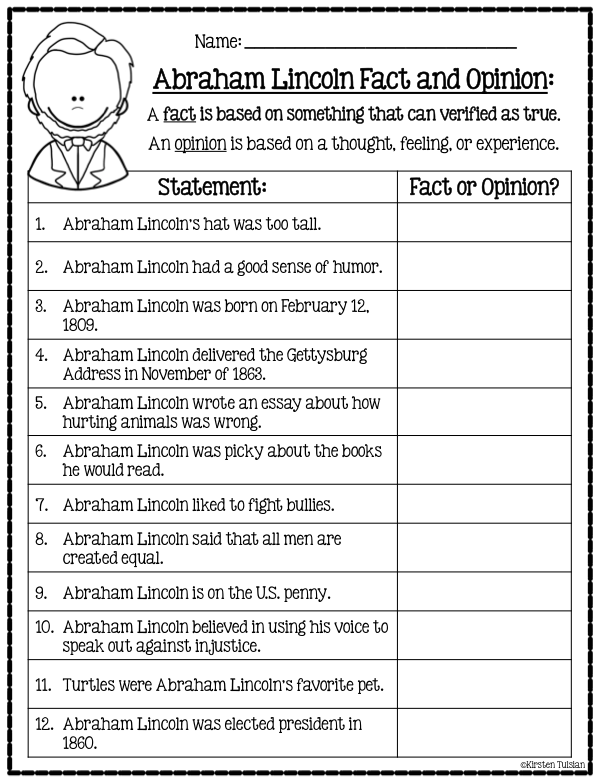 This unit can be used without the book I am Abraham Lincoln, but students may have to dig a little bit to find the answers to the comprehension questions. 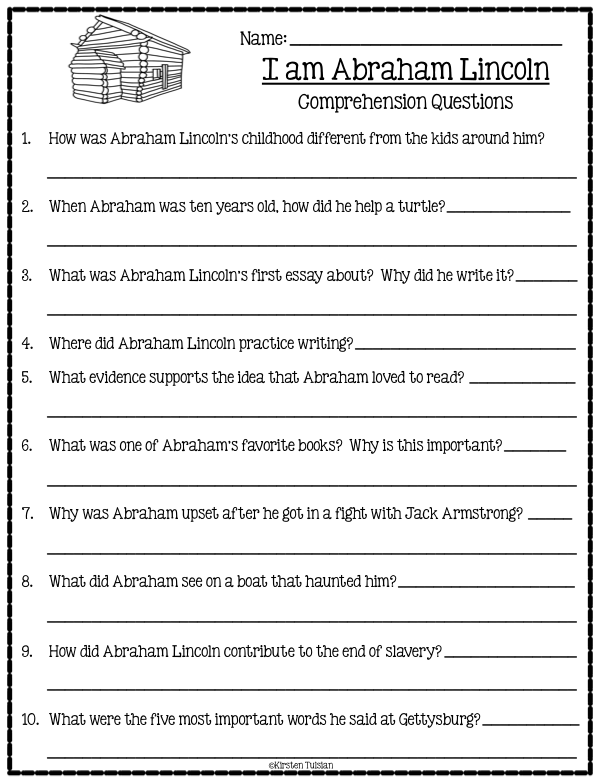 It is definitely beneficial to have a copy of the book. 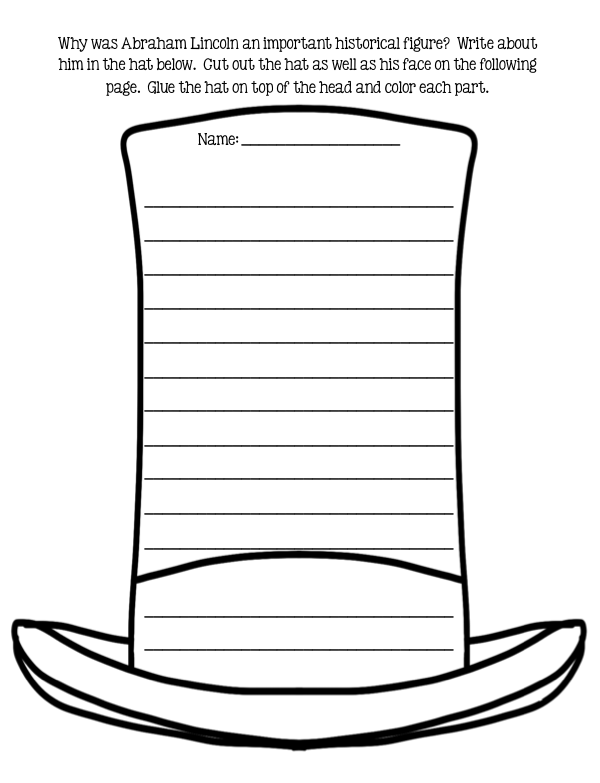 This file contains 27 pages.